Judy C. Wolford has served as the County Prosecutor since 2006. 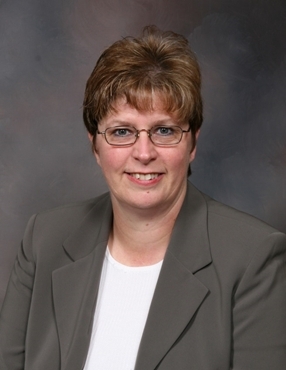 She served as Assistant Prosecutor from 1994 until 2006. She has over 20 years experience in the Prosecutor's Office. 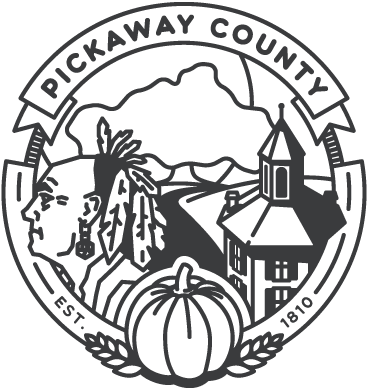 Ohio law authorizes the County Prosecuting Attorney to prosecute all criminal conduct occurring in Pickaway County. The County Prosecutor’s Office prosecutes cases involving adult felony and associated misdemeanor offenses, and juvenile delinquency matters that would be felony or misdemeanor criminal offenses if committed by an adult. Circleville City Law Director, Gary Kenworthy, prosecutes cases involving solely misdemeanor-level offenses. To contact Circleville Municipal Court call 740-474-3171. In addition to its criminal prosecution responsibilities, the County Prosecutor’s Office is also responsible for representing the legal interests of all county and township elected officials, all county departments, and all county boards. As their legal counsel, the Prosecuting Attorney provides legal advice and acts upon their direction regarding any legal issue they determine to pursue or defend. The County Prosecuting Attorney’s Office is composed of four main divisions, the Criminal Division, Juvenile Division, Civil Division and the Victims of Crime Program. The office consists of the elected county prosecutor, four assistant prosecutors, two victim advocates and three office assistants. Prosecutor Wolford and the Assistant Prosecuting Attorneys work closely with all law enforcement agencies within Pickaway County, assisting in the direction of investigations and other activities necessary to see that offenders receive fair and impartial treatment under the law and that justice is carried out in the best interests of the citizens of Pickaway County. Under Ohio law, Prosecutors are not authorized to provide legal advice or counsel to the general public, nor are they authorized to represent or defend private citizens in their capacity as Prosecutors. You can contact a private attorney or contact Legal Aid at 1-800-686-3668. 1838-1840: Henry N. Hedges, Sr.
1854-1856: Henry N. Hedges, Sr.
1969-1972: Roy H. Huffer, Jr.